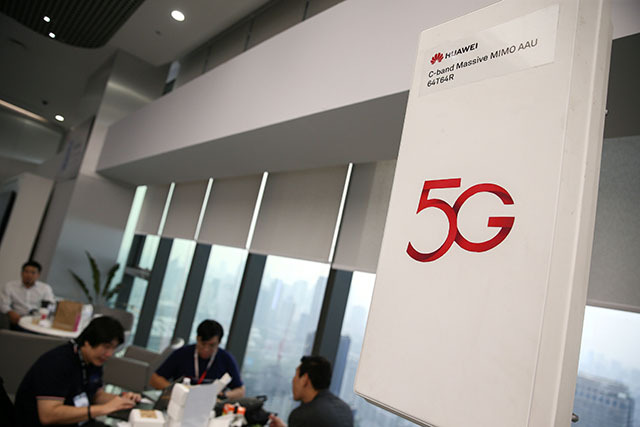 BANGKOK — Thailand on Friday launched a Huawei Technologies 5G test bed, even as the United States urges its allies to bar the Chinese telecoms giant from building next-generation mobile networks. Ties between the United States and Thailand have cooled since the Thai military took power in a 2014 coup. 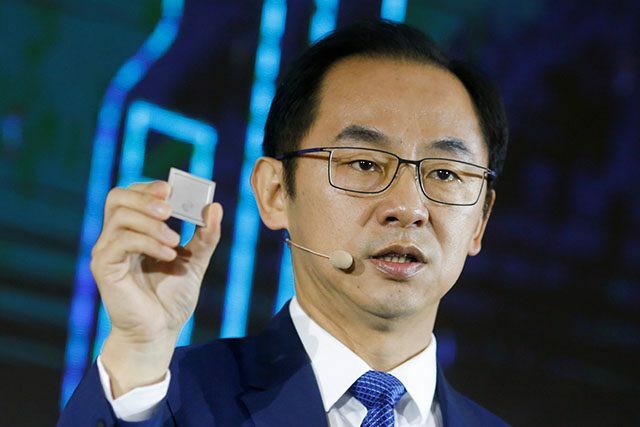 Relations between Bangkok and Beijing, on the other hand, have warmed in recent years as evident from a pick up in defense trade and Chinese investment in theSoutheast Asia nation.